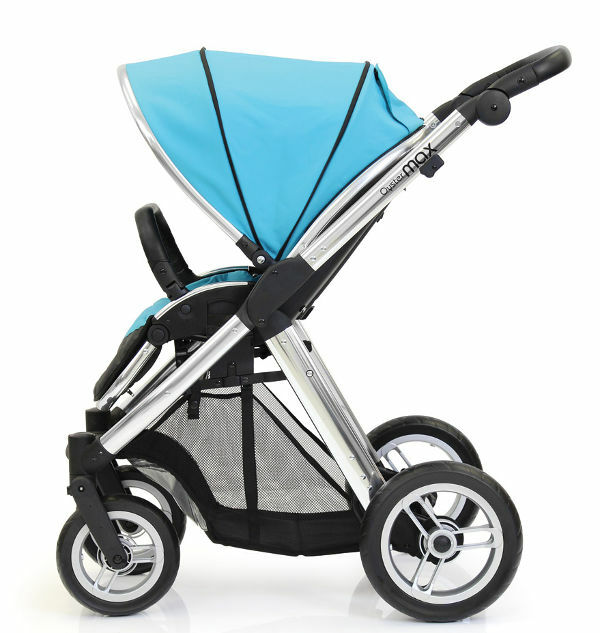 If you’re about to add a second child to your family and you’re scouring every possible source for a pram that will cater for two children – come and take a look at the Oyster Max, which has just hit the Australian market, and doesn’t break the bank. 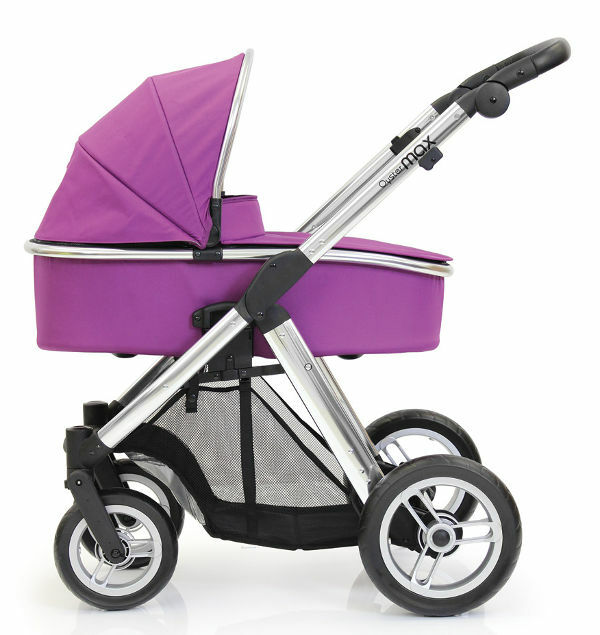 We love the latest export from the UK, and anyone looking for a pram that caters for one child, two children or twins will also love the Oyster Max. 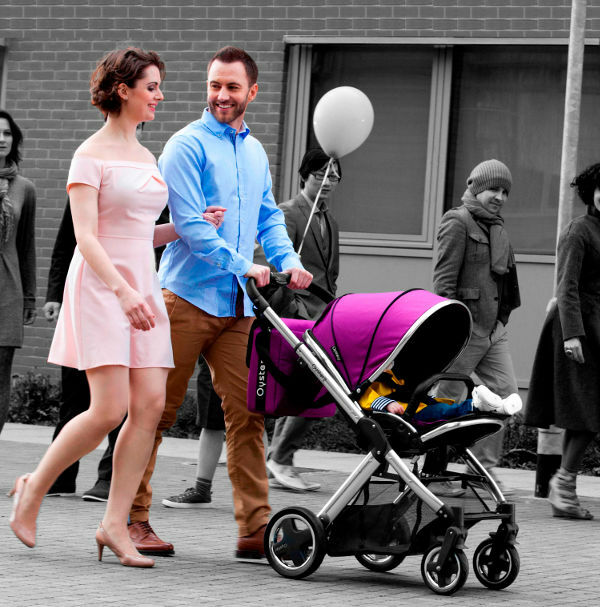 If you’ve been put off investing in a double pram because of the bulk or width, you won’t have any of those worries with the Oyster Max. 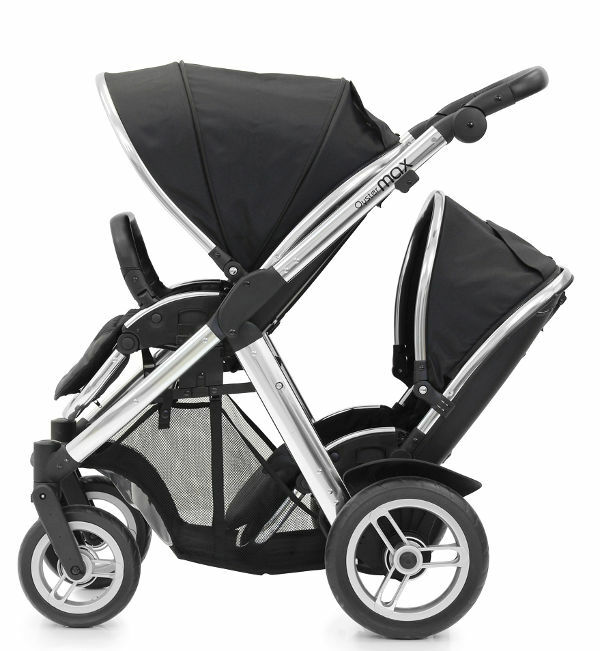 It has height adjusters which add an extra seven centimetres between the upper carry cot and seat so that both children are comfortable. 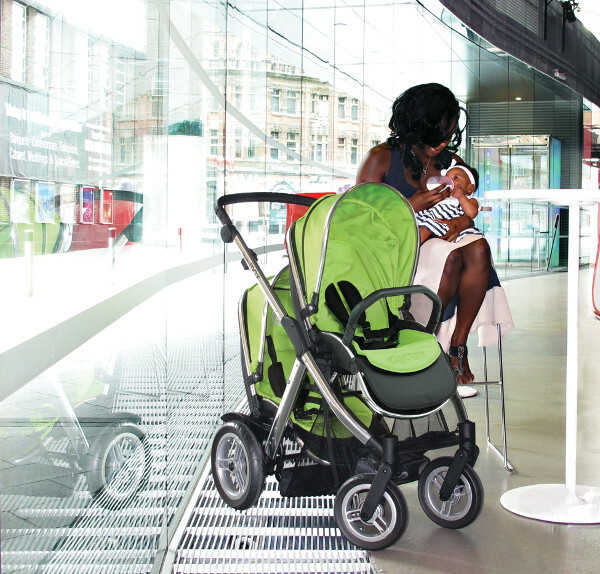 The Oyster Max also has a host of different seating configurations, so the older child isn’t just restricted to sitting in the front, but can also sit below. The reviews from the UK, where it’s been available for a little while, are glowing. 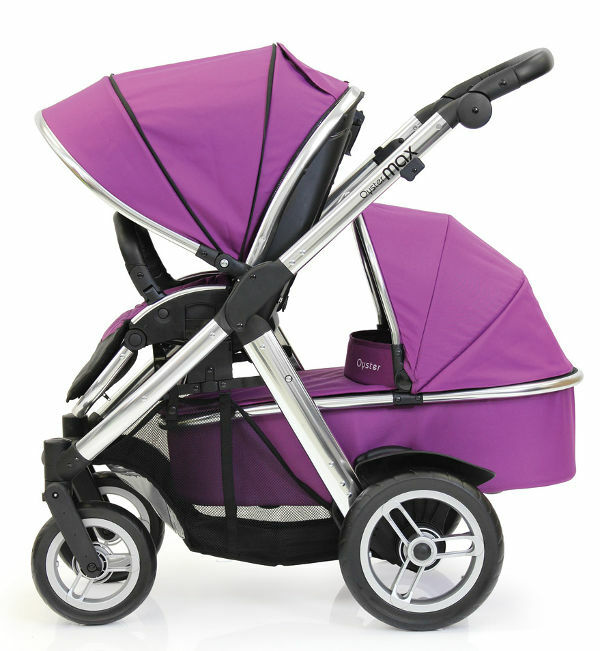 The word is that the Oyster Max handles beautifully, can take all sorts of terrain, is light weight and easy to fold. That’s a fair few ticks! 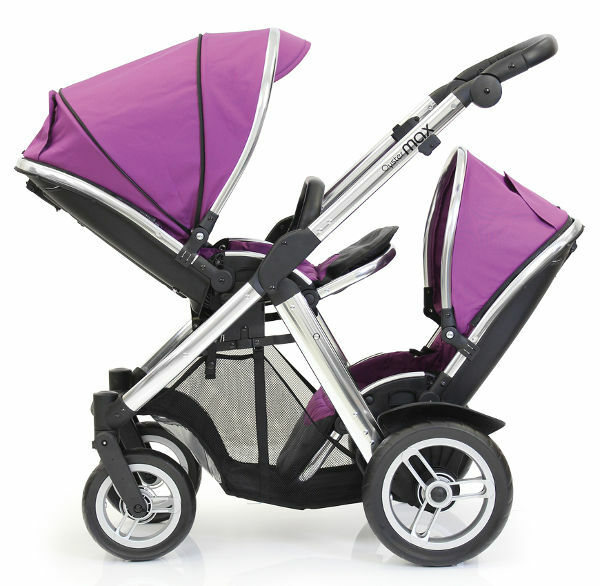 The Oyster Max is designed to be used from newborn (including twins), through to toddlers. It’s available exclusively from Baby Bunting from today, for $799.